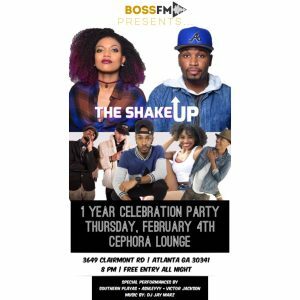 #GetSHOOK Tonight @ The Shake Up 1 Year Anniversary Party! 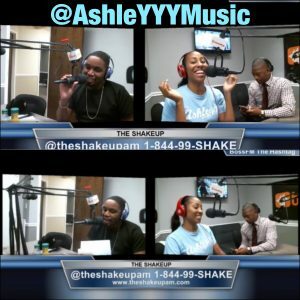 CONGRATULATIONS to you guys @TheShakeUpAM on being the fastest growing mobile show in the COUNTRY! 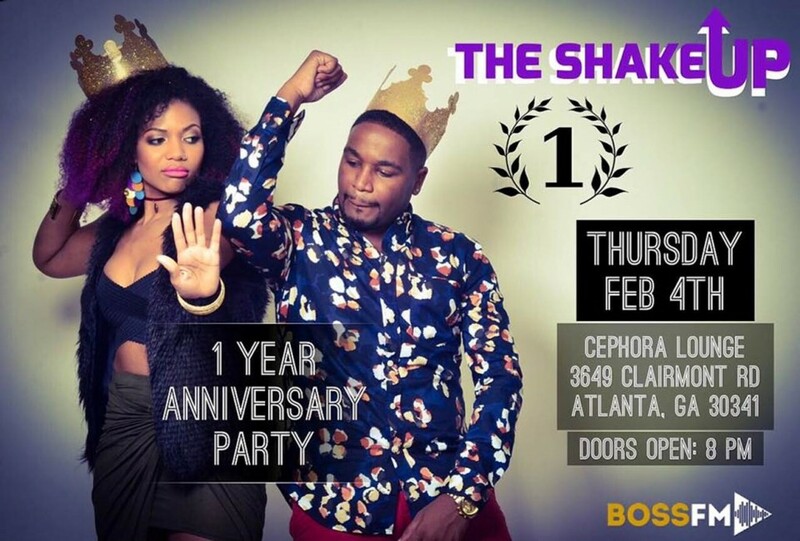 Thank ya’ll for having me as a guest on your show last year & as a performer tonight! 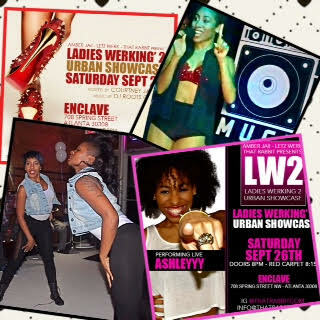 I’ll be performing live tonight at Ladies Werking’ 2! Whoop whoop! That’s right – ALL female talent. I can’t wait. I’m feeling empowered. #GIRLSTYME #LADIESFIRST #LADIESONLY #GIRLSRUNTHEWORLD …you get the picture. 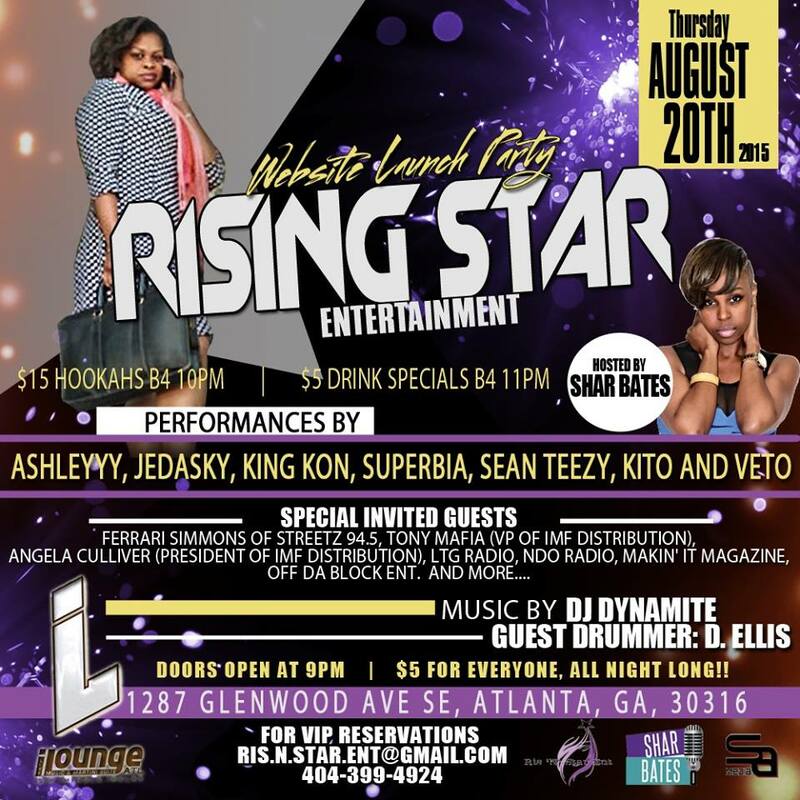 I’m excited to see some new talent & to hit the stage again. 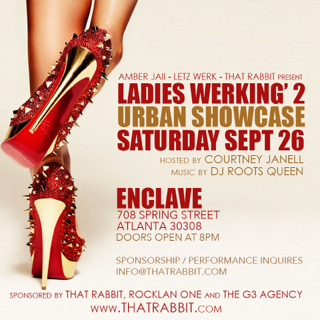 Last time we threw down, just wait til this evening 😉 This event is brought to you by AmberJaii, Letz Werk & That Rabbit. (Thank Ya’ll for having me again 🙂 ) Details belooooow! 🙂 Hey all! 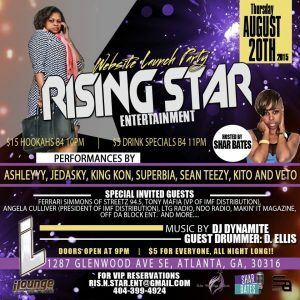 I had the opportunity to perform at Music & Soul 5 at Apache Café hosted by Jelani S. of Global King Ent. I performed a snippet of Make Me Real Bad, Find Me and Chris Brown & Nicki Minaj’s Love More. 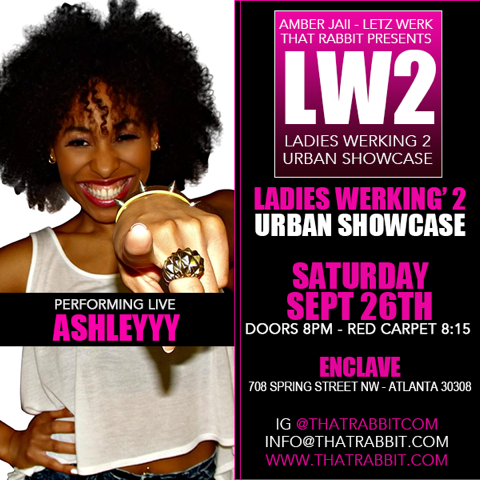 Check out the performance below & please SUBSCRIBE to receive show notifications! 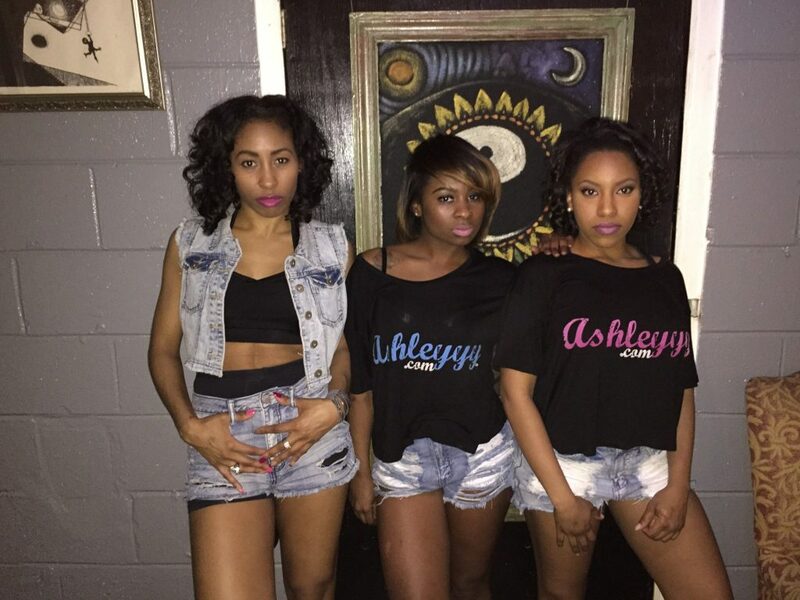 I Love You #TeamAshleYYY …Whoop Whoop!! 😀 The New Year is starting off right! Praise God.